In summer, the beauty of Comino attracts hundreds of visitors a day, but how many of them know that Comino is designated as an Important Bird Area? The cliffs of Comino are home for Yelkouan Shearwaters during their breeding season, and these birds are in danger because of human activities. People visiting Comino leave loads of rubbish behind, creating a feast for rats at night. The increasing rat population on the island then not only feeds on food leftovers from the overflowing bins, but also predate on shearwater eggs and chicks in their nests. Once the egg or chick is lost to a rat, the parents can’t afford to breed again until the next year! Laying only one egg per year, rat predation has a serious negative effect on the Yelkouan Shearwater population, but the solution is very simple: whilst enjoying the blue beaches and sun, don’t forget to take your litter with you to reduce the rat population and to protect the young birds! Share this video to raise awareness. 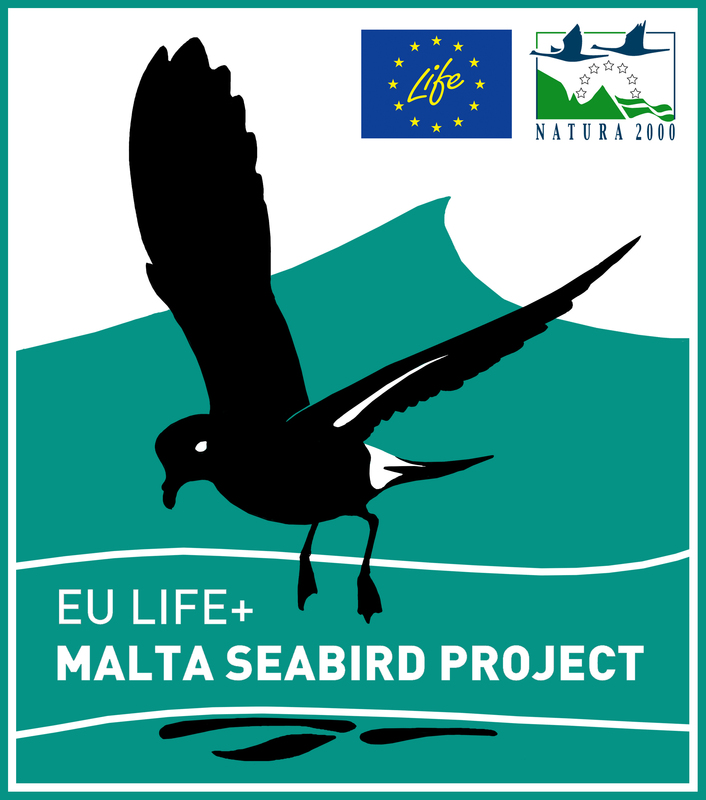 Don’t give rats a free lunch and save Maltese seabirds!